Lease Takeover deals have a slightly little difference compared to any other variant of car purchase: it is a contract takeover, not an actual vehicle purchase. Although not that simple at the clear sight, the fact that you are taking over a contract means a lot compared to leasing/financing new, buying used or even renting at a car rental. A downpayment may have been made: This simple factor makes the X go down from the very beginning. Initial down payments vary from a couple of hundreds up to 25,000CAD in some cases. The average downpayment in our marketplace is 1,711CAD for mainstream brands and 2,932CAD for high-end vehicles. In cases where the down payment was substantial, the owner asks for an amount, usually leaving a gap of 4k-8k. Time has come through: Cases, where vehicles need to be transferred as soon as leased, are sporadic, while also leases with less than four months remaining doesn't occur too much. The average lease remaining term in our marketplace is 32.6 months. Cash Incentives: While about 53% of customers do not offer any cash incentive, due to the balance factor created by the downpayment or the elapsed term mentioned before, it is also common to save on it. Most of the people who offer it, use it to balance the deal towards the new owner and, as a result, accelerate the transaction completion. 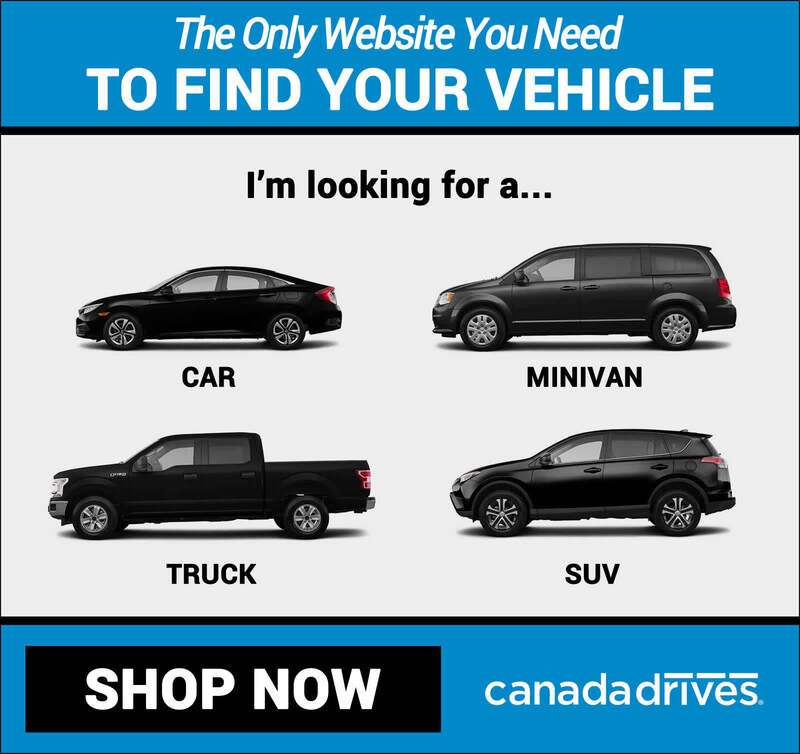 When added, cash incentives average 1,109CAD for mainstream brands and 2,492CAD for high-end vehicles. Winter Tires, Wear & Tear, Warranty Coverage...: The additional incentives, although not cash, are perceived as a substantial amount of savings because of either the potential or the actual cash value of these. About 38% of vehicles come with Winter Tires and 1 over 9 come with additional accessories. When we created our Lease Takeover Analysis(LTA) tool, we just made all the math a simple number for everyone. On most of the cases, even for the vehicle owner itself, who realizes, only then, the actual value his contract represents to anyone interested. The Average Lease Takeover Deal represents between 2,288CAD to 4,641CAD savings. 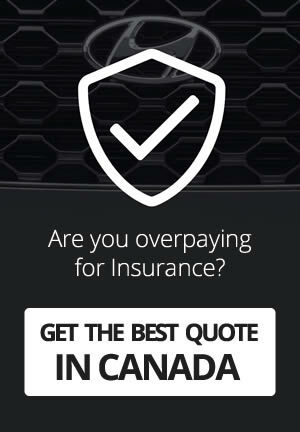 The Best Lease Takeover Deals represent between 4,641CAD and 10,312CAD savings. And obviously, the difference between an "average" and a "best" lease takeover deal relies on the contract itself. The best car deals usually go away in less than 72 hours, while the average ones can go from 2 to 16 weeks in our marketplace. If you are interested in the best ones, I strongly encourage you to evaluate our TakeoverElite Membership program.